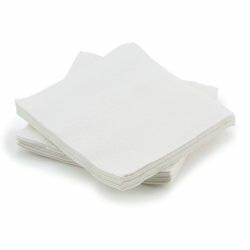 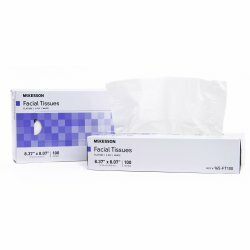 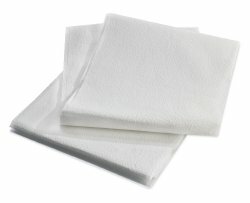 Whether you need table paper, blankets or paper towels, McKesson has you covered. 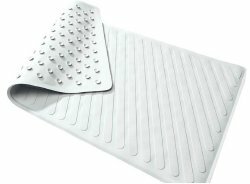 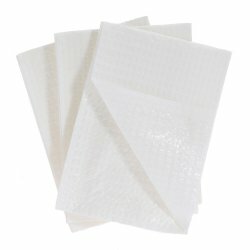 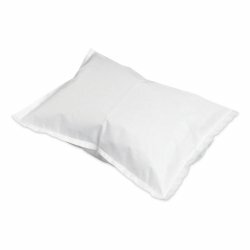 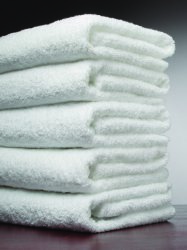 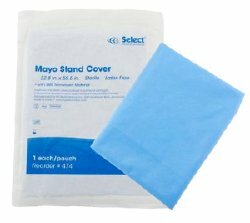 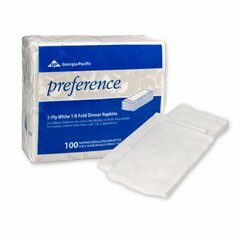 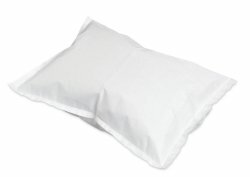 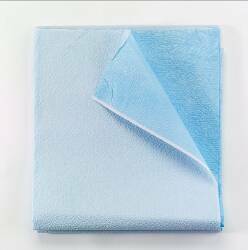 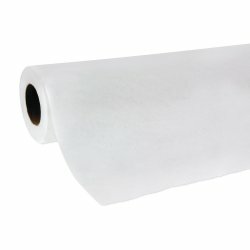 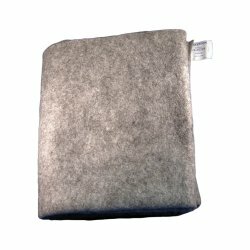 Browse our vast selection of textile products including C-fold paper towels, multifold towels, heated blankets, washcloths, bath sheets, surgical drapes, drape sheets, disposable pillowcases, pillowcases, facial tissue, napkins, exam table paper and more. 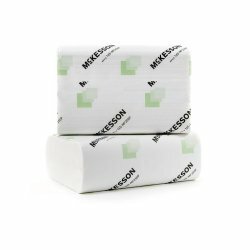 Stretch your dollar with McKesson Brands products and get competitive pricing, all while never sacrificing quality. 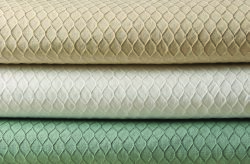 Pebble-embossed pattern helps provide strength and durability.